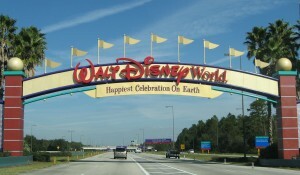 Planning a trip to Disney with the family soon? Long-time Disney fan? We totally get it. If you love everything pertaining to the Mouse House, you’re absolutely going to want to read this article that reveals some facts that even the biggest Disney die-hards probably don’t know. If you’re planning on making a trek to Disneyland at some point in the near future, then this article is for you. Did you know that Walt himself used to keep an apartment on the Disneyland property? Or that he loved Tomorrowland? Another one of our favorite Disney-related articles is this compilation of videos of kids finding out that they get to go to Disney World. I mean seriously, is there anything cuter? What’s your favorite Disney moment? Share it with us in the comments!